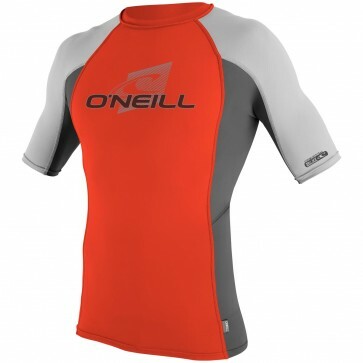 Battle the sand and sun with the help of the O'Neill Skins Crew. 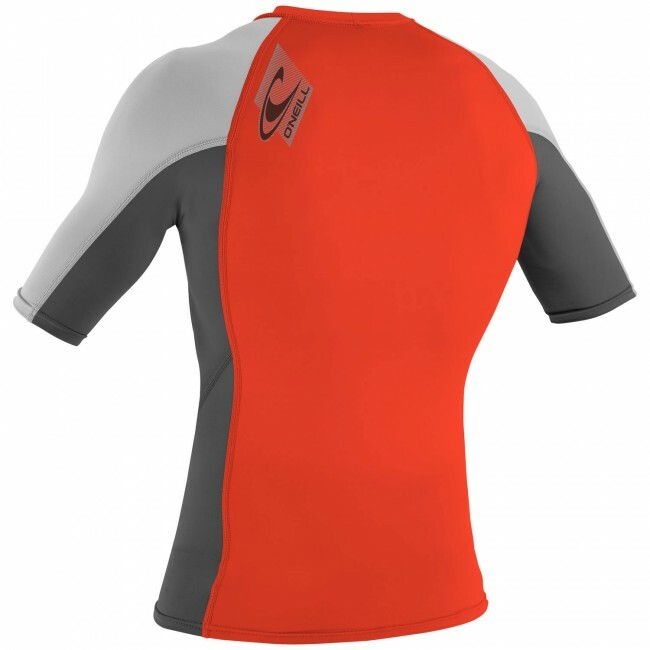 This short sleeve rash guard delivers a performance fitting layer that will minimize sunburn, prevent wax rash and keep you comfortable. Delivering great colors and quality construction, the Skins Crew Rash Guard is an affordable piece to play the day away in.